As a recent addition to our showrooms, Beko appliances are quickly winning over our customers who are conscious about health and wellness. Recognized as the number one home appliance brand in the European market and sold in over 140 countries, Beko is a trusted name around the world. Many of their appliances are available in smaller sizes, perfect for homes which need to conserve space without sacrificing features. 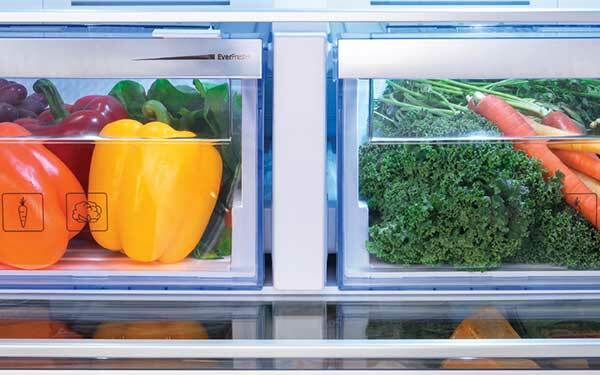 Using Active Blue Light technology and specially designed EverFresh crisper drawers, your fruits and vegetables will stay fresh up to 30 days, saving time on trips to the store, cutting waste, and saving money. Beko EverFresh technology uses a specially designed lattice structure to manage air flow and retain humidity, in the refrigerator’s crisper drawers. 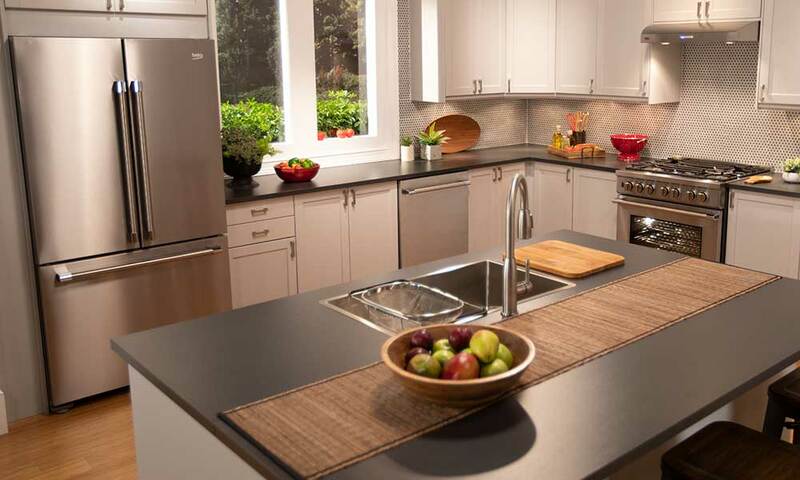 When it’s time to pick appliances for your kitchen remodel, start with the piece that matters most to you. 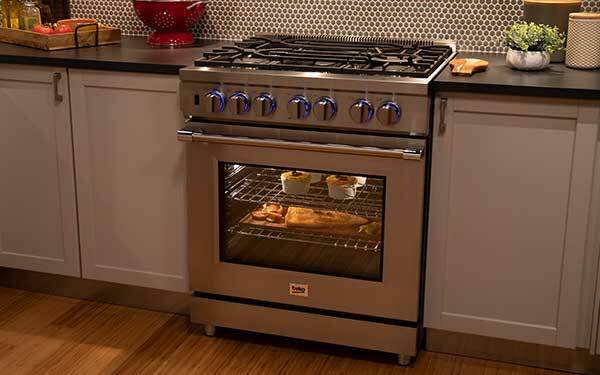 While small in size, this feature packed, 30” Beko Pro-Style range boasts large knobs with state-of-the-art illumination, a cool-touch door, cast-iron continuous grates, and a full lower extension telescopic rack. 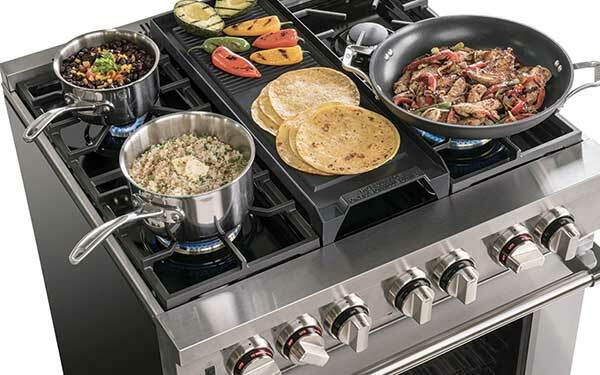 Engineered to the highest standards, Beko cooking appliances ensure every home cook has the precision control they need to hit their next level of remarkable.With dual 20,000 BTU power burners and a Surf Convection system, you’ll cook masterful meals with precise results at any temperature. Remodel your kitchen for less, and receive a free Beko dishwasher or OTR microwave with purchase of select range and refrigerator combos. Valid 1/21/19 - 3/31/19. Get inspired for your kitchen remodel, hear from some of your Bay Area neighbors, and see 12 exciting brands in the latest spring edition.